Off to Jackson Hole - To grrr, or not to grrr? That is the question. Off to Jackson Hole, originally uploaded by joemorris. 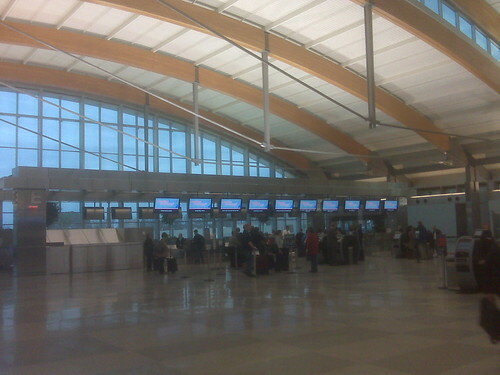 At the spiffy new terminal C at RDU getting ready to fly to ORD and then JAC.